Need a budget-friendly new spot? Though apartment hunting can be challenging, don't despair just yet--there are deals to be had. So what does the low-end pricing on a rental in San Jose look like these days--and what might you get for the price? We took a look at local listings for studios and 1-bedroom apartments in San Jose via rental site Zumper to find out what price-conscious apartment seekers can expect to find. Listed at $1,625 / month, this 350-square-foot studio apartment is located at 617 S 9th St. in San Jose - University. In the unit, anticipate hardwood floors, a closet with overhead storage and on-site laundry. Cats and dogs are not permitted. According to Walk Score, the area around this address is quite walkable, great for biking and has solid transit options. 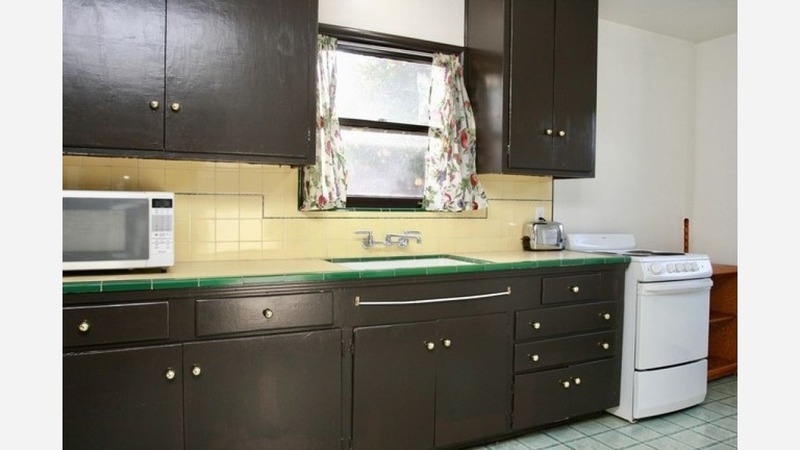 This 1-bedroom, 1-bathroom apartment, situated at 4813 Clydelle Ave. in Cambrian Park, is listed for $1,800 / month for its 480-square-feet of space. In the unit, you're promised central heating, hardwood flooring, a ceiling fan, stainless steel appliances and ample storage space. Pet owners, inquire elsewhere: this spot doesn't allow cats or dogs. According to Walk Score, the area around this address requires a car for most errands, is somewhat bikeable and has a few nearby public transportation options. Over at 1221 Prevost St. in Willow Glen, there's this 1-bedroom, 1-bathroom apartment, going for $1,850 / month. In the unit, you're promised air conditioning, carpeted floors, storage space, a porch and outdoor space. Pet owners, inquire elsewhere: this spot doesn't allow cats or dogs. According to Walk Score's assessment, the area around this address is somewhat walkable, is a "biker's paradise" and has good transit options. To wrap things up, there's this 1-bedroom, 1-bathroom apartment at 822 Opal Dr. in Winchester North. It's being listed for $1,799 / month. The apartment comes with hardwood floors, wooden cabinets and plenty of natural light. The building features assigned parking and on-site laundry.